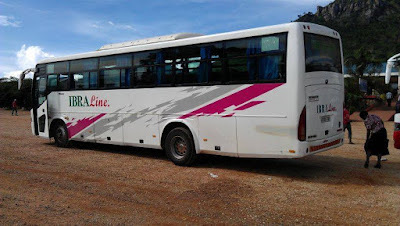 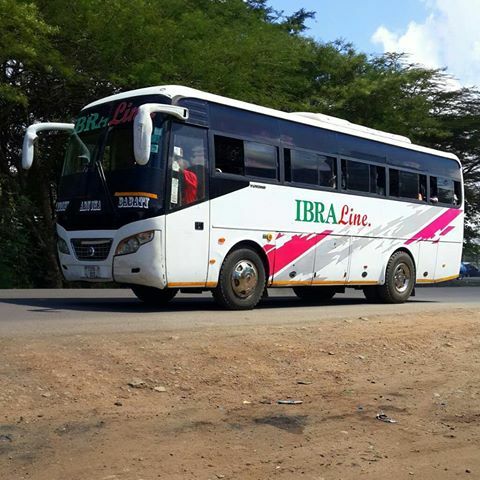 Ibra Line Bus Company was a small Intra city bus services operating within Moshi towns with the nearest town around Kilimanjaro region. 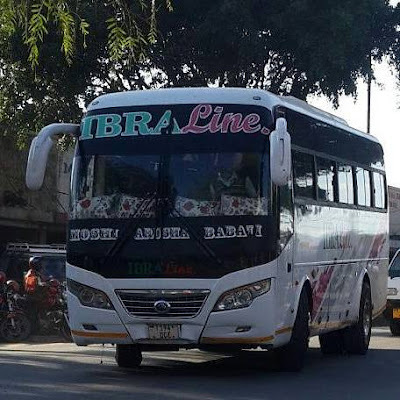 Later on Ibra Line expanded it's service from Moshi urban to Arusha city via Bomang'ombe town. In 2010's the company innovated it's services and start to serve it's customers as Inter city bus company. Their main route being Arusha to Dar es salaam, Moshi town being their major point of safari. 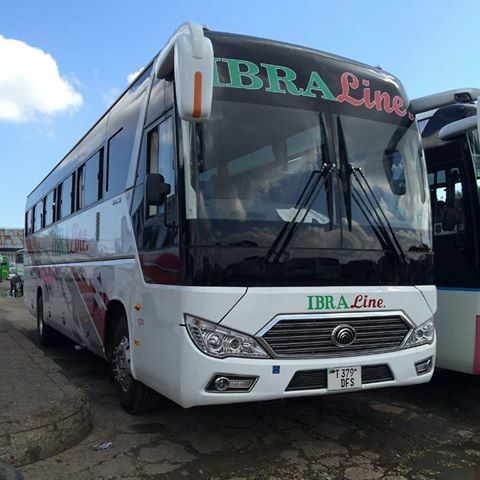 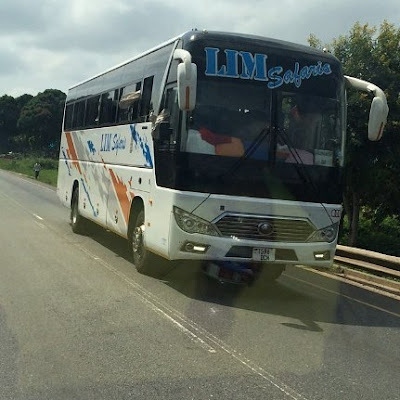 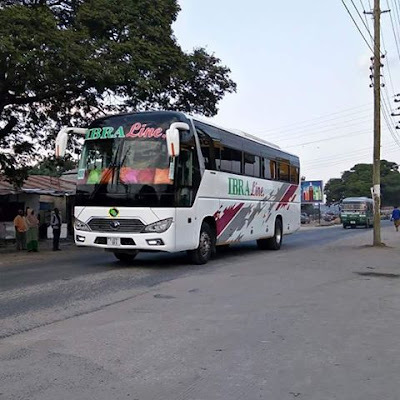 Ibra Line also expanded it's services to Mtwara town from Dar es salaam. 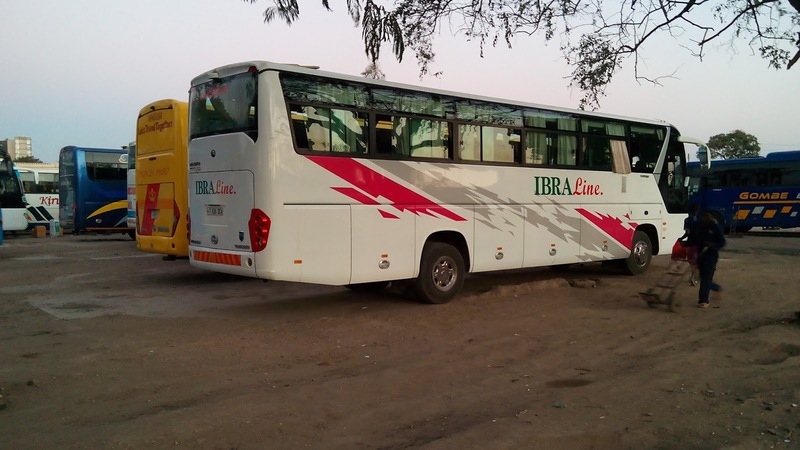 Ibra Line Company is using Chinese Yutong, All of them providing it's services in Semi Luxury class according to SUMATRA terms and conditions. They have on board entertainment, Ac services, Music System, and soft drinks.